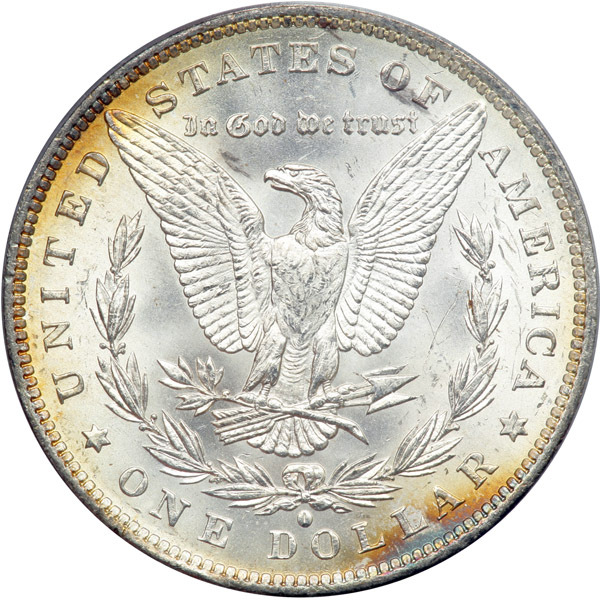 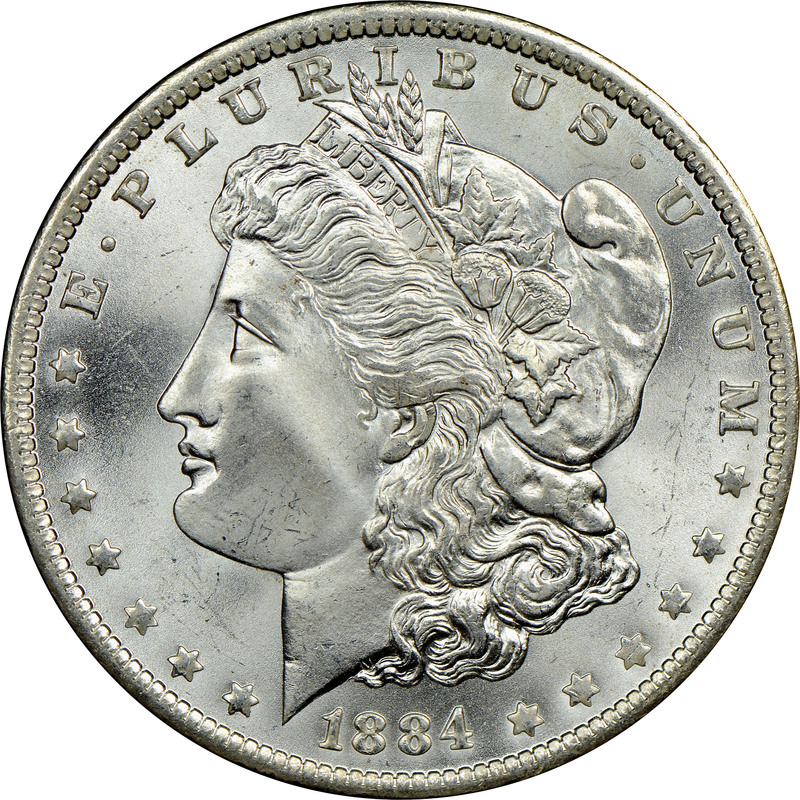 The 1884-O Morgan dollar had a mintage of over 9.7 million pieces. 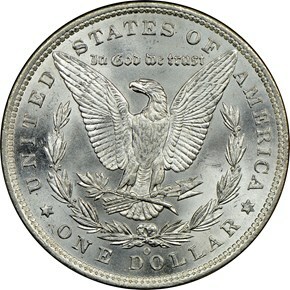 Many of those survived in uncirculated condition in Treasury vaults. 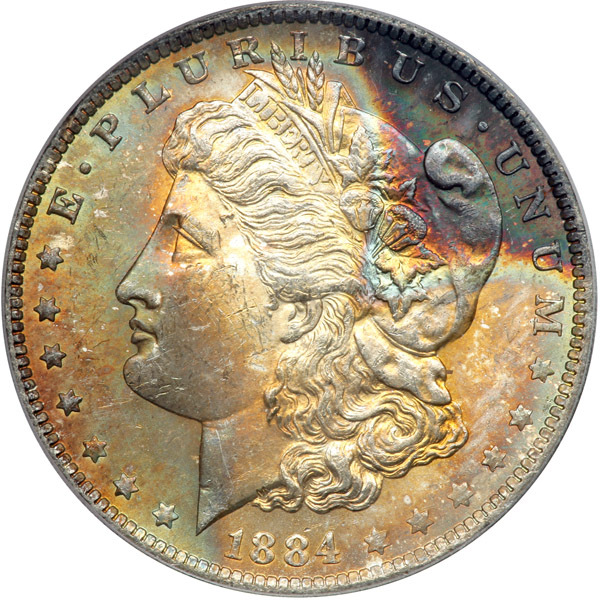 Due to the survival of many examples in original bags, this issue is quite common in mint state through gem. 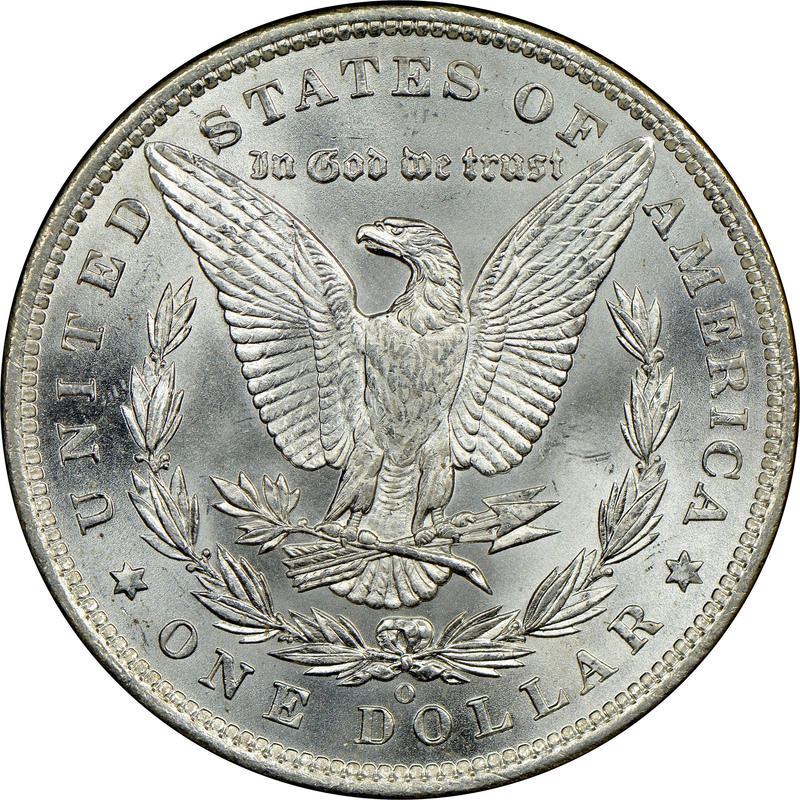 However, weak strikes were a common issue at the New Orleans Mint, so this issue is much harder to find in MS66 than one might expect.